Christian Rowland Reporting live for ODOGWU MEDIA.... Innoson group Vs GTBank 30 Key Points you need to know about their dispute. *1* - At all Material time , Innoson Nigeria Ltd operates a Current Account with GTBank . *2* - Innoson obtained , and had repaid same , a loan of N1.3billion from GTB Which was secured with a legal mortgage of its properties valued at more than N1.4billion . 3* - Innoson discovered that GTBank imposed excess and unlawful charges in its Current account . 4* Innoson Group Complained to GTBank on his discovery of access charges on his account . 5* - Both parties ( Innoson and GTBank ) agreed to invite an independent auditing firm that will be agreed by both parties . 8* GTBank was shocked at the audit report when the report was forwarded to it .They replied in their letter to Innoson on 20th January , 2012 that it will investigate the issue raised and will get back to Innoson on the Conclusion of its investigation . 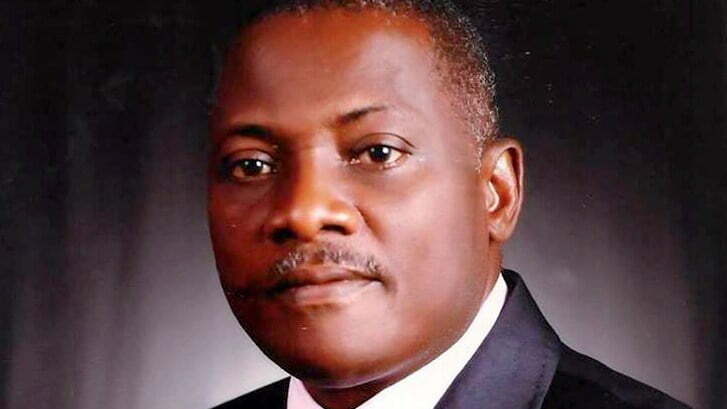 Innoson that from their personal audit report , the excess bank charges was Five Hundred and Fifty-Nine Million , three Hundred and Seventy-Two naira ,Nine kobo ( N 559.3Million). 10* Innoson agreed to their version and decided to accept payment from it in the spirit of amicable resolution. 11* Innoson also requested that the said agreed amount of N559.3million be paid with a 22% interest rate because Innoson had been repaying all his loan with GTBank at 22% interest rate. 12* GTBank refused and said that the best they can repay excess and illegal deduction is at 7% interest rate . This led to another disagreement between Innoson and GTBank . 13* As a result , in 2012 , Innoson sued GTBank at Federal High Court Awka with Suit No : FHC/Awk/Cs/2012 . 15* In 2013 , GTBank appealed against the judgement to the Court of Appeal, Enugu Division, appoxite appeal No: CA/ E/288/2013 . 16* The Court of Appeal , Enugu in a Considered ruling ordered GTBank to pay the Judgement debt of N6billion Inclusive of the accrued interest and any interest that would subsequently accrue thereon into an interest yielding account in the Name of the Chief Registrar of the Court . 17* In its various affidavits, particularly at the Court of Appeal in suit no : CA/E/288/2013 , GTBank deposed that if it pays the outstanding Judgement debt of N6billion , much less the N8.5billion , it could go bankrupt and be out of business . *18 GTBank went to the Supreme Court .The case is still in the Supreme Court , while the Judgement debt is about N8billion now to be paid to Innoson by GTBank . *19 Nigerian Customs Service Auctioned Innoson goods . *20 Innoson challenged the action Nigerian Custom Service for auctioning its goods at Federal High Court , Ibadan . 21* On July 29 ,2011, In a Garnishee Order Absolute , the Federal High Court sitting in Ibadan ordered GTBank to Pay Innoson #2,048,737,443,67 ( # 2billion ) from Nigerian Customs account in GTBank . 22* Rather than Comply with the Garnishee Order Absolute of the Court , GTBank on February 6, 2015 appealed the Judgement , but the Court of Appeal in Appeal no. CA/1/258/ 2011 affirmed the Judgement of the Federal High Court and ordered GTBank to pay the Judgement debt of N2,048,737,443.67 (N2.048billion) to Innoson . 23* GTBank , instead , appealed to the Supreme Court against the Court of Appeal's decision where GTBank claimed through a motion in suit no : Sc /694/2014, that the Court of Appeal Judgement in Ibadan (CA/I/258/2011) was procured by suspicious means . 24* On May 12, 2017 , Supreme Court in its wisdom and rightly , dismissed that unfounded and exasperating claim of GTB against Innoson . 25* As a result , Innoson commenced a N400 billion suit against GTBank , in the suit No: FCT /HC/CV/2448/2017 at the High Court of the Federal Capital Territory, Abuja . Another issues. suit No : FHC /L/565C/2015 by Police . 27* On February 17, 2016 , Police properly and Competently withdraw the charges against Innoson , saying they needed to properly investigate the bank's complaints first and see if they had merits . 28* On September 1 , 2014 , GTBank secured an ex parte order on Innoson Nigeria Limited, dated September 1, 2014 with suit no FHC/L/CS/1119/2014 , filed before a Federal High Court in Lagos , between GTBank and Innoson Nigeria Limited , issued by Justice Okon Abang , ordering that , pending the hearing and the determination of the substantive suit , all Commercial Banks in Nigeria were restrained from accepting in any manner whatsoever to any mandate or instruction presented to them by Innoson Companies or any of its agents or nominees for withdrawal of any sum of money standing to the credit of any account maintained by the company in all the banks. 29* However , on June 10, 2015 , Justice Saliu Saidu of the Federal High Court , Lagos , in a Considered ruling set aside the ex parte order of September 1, 2014 , by Justice Okon Abang and the writ of summon as well . 30* Innoson then slammed a N30 billion suit on Guaranty Trust Bank for what it had suffered in monetary terms and reputational terms during the months when the accounts of its companies in all Nigerian banks were frozen.With Innoson winning both cases at the High Court and both cases at the Appeal Court, and GTB appealing, both cases are awaiting the verdict of the Supreme Court. Meanwhile the fresh N30 billion naira suit has just gone to the High Court to start its legal journey. In all , Innoson has won two High Court cases and two Appeal Court cases all against GTBank . Innoson as at today has Judgement debt over about N10billion based on 22% interest rate against GTBank . (i)* Now where is the EFCC coming from in all these ? 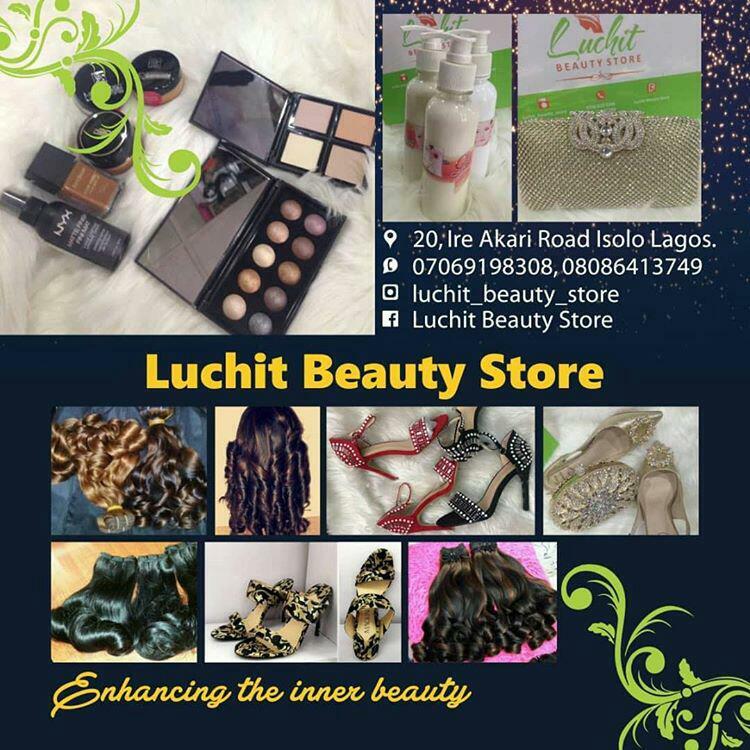 (ii)* Does EFCC actually understand their duties here ? (iii)* Is EFCC by their action not sabotaging Nigerian economy ? (iv) If EFCC should to arrest any of the parties , shouldn't GTBank who dubiously deducted Innoson money from his account and have debt of about N8billion to pay Innoson that they should arrest ?